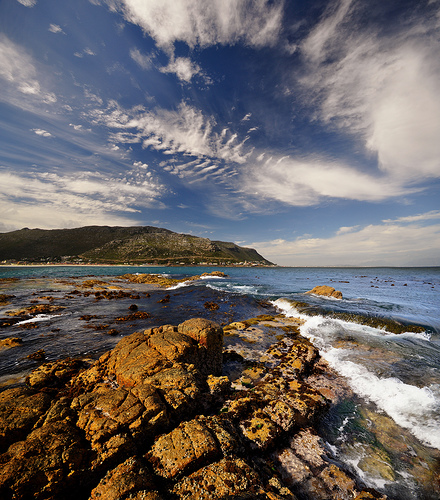 A Cape Town Sandy Bay tagged image from photographer – archer10 (Dennis) 113M Views as published on Flickr. PLEASE, no multi invitations, glitters or self promotion in your comments, THEY WILL BE DELETED. My photos are FREE for anyone to use, just give me credit and it would be nice if you let me know, thanks. The lantern room was removed from the lighthouse around 1980. 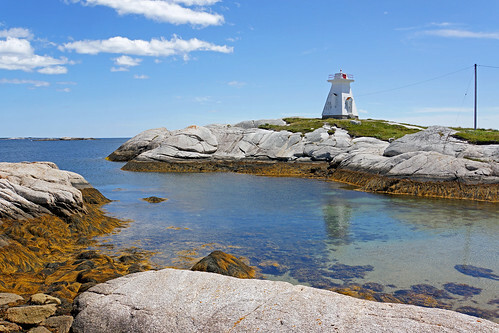 In 2011, Terence Bay residents, backed by the Halifax Regional Council, asked to assume control of the lighthouse, which has been placed on Canadian Coast Guard’s surplus list. The residents would like to do is put the original top back on the lighthouse. The local group needs to secure the right-of-way to the lighthouse and also preserve access to a small beach and walking trails in the area. The first light on Shipley Head was a lantern hoisted up a mast, it was established in 1885. The present tower replaced the mast light in 1903 and was built using local people from the area. In poor condition, the lantern room was removed around 1980. A Cape Town Fish Hoek tagged image from photographer – andre.vr as published on Flickr. The Sunny Cove train station is right next to the main road between Fish Hoek and Simon’s Town, on the Fish Hoek side. I don’t think I’ve been down to the station for the past 25 years, despite driving and running past there almost every day when I lived here before. Things are different when you look at everything, and you’re wondering what it would look like through the lens. I stopped and took a couple on the way to do some grocery shopping.